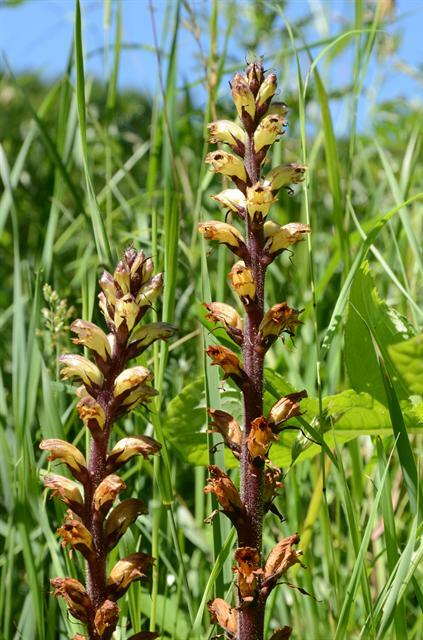 Synonyms: Orobanche pallidiflora Wimm. & Grab., Fl. Siles. 2(1): 233 (1829); Orobanche cirsii Fr., Novit. Fl. Suec. Mantissa 3: 58 (1842).